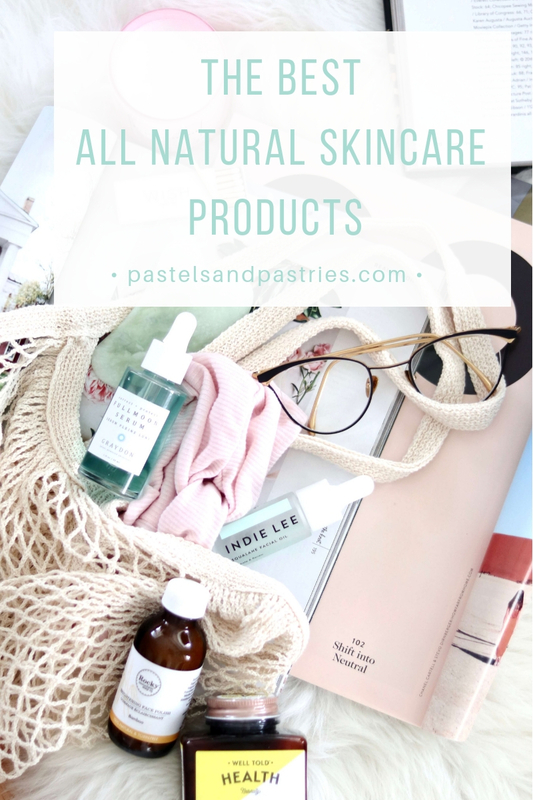 I rounded up the best natural skincare products that you need to try today. Last week Jennifer Freitas, founder of The Truth Beauty Co. put on the True Beauty Talk in Toronto. 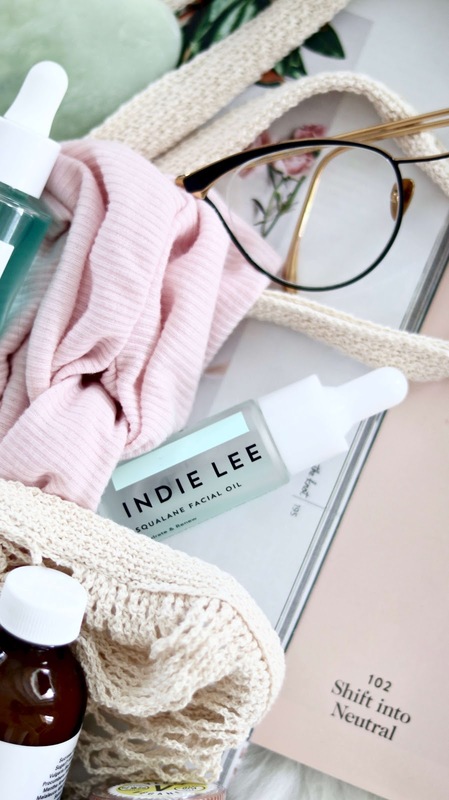 Over 20 clean beauty pioneers that are taking over the industry with their latest creations came together over the span of the day. The talk offered great networking opportunities, an expert panel, and an open forum to discover new leaders in the beauty space. The morning panels were my favourite! I listened as the panelists discussed growth and investment, sustainability, and ingestables. All I can say, is I am excited about the clean movement taking place in Canada. Clean and green is not going anywhere. As we've seen with Clean at Sephora, and the influx of clean beauty entrepreneurs, it is here to stay, as it should! 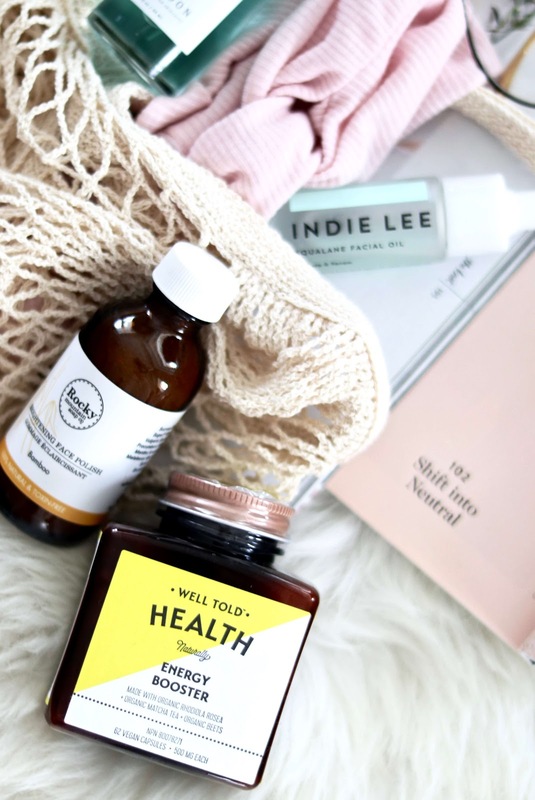 There are so many brands that are pushing the envelopment when it comes to cost, plant-based ingredients (which means no chemicals or parabens! ), and are eco-friendly. I caught up with some of my favourite brands and their founders and here are the launches I am looking forward to. Okay, are you ready for this one? It's a water-based, plant-powered serum, which means it feels as light as air and oh so breathable. The ingredients in this one are crazy beneficial. We're talking hyaluronic acid, collagen, vitamin c, moringa extract, and retinol. , it does it ALL! Minimizes pores, nourishes dry skin, battles environmental stressors, reduces lines and wrinkles and it soothes. I know what you're thinking... too good to be true? And it's so lightweight you can still add on an oil overtop to lock it in. It's going to become a winter staple for me. It improves your skin, keeps you looking radiant, all while reducing signs of aging. This oil hydrates the skin, balances oil levels and leaves you feeling nourished, moisturized and full of life. This isn't a new product, but it's a new to me product. I tried it on my hands and I couldn't believe how revitalized and refreshed they looked and felt! It changed the look of my hands, it gave the lines a blurred out effect, which is exactly the goal of this miracle worker. It works to fight uneven tones and textures and comes in at an amazing price point (C $38). Most importantly-- it does not feel clogging, or greasy. I can't wait to try out this oil, morning and night! Face, decollete, and hands! Another bonus, it's cruelty-free, vegan, and 100% pure olive-derived oil. Natural supplements made of organic botanicals and nothing else? Sign me up! I was immediately drawn to Well Told Health from the moment I heard founder Monica Ruffo speak. NO synthetics, no filler ingredients, just purely plant-based. They craft health boosters made from food ingredients. I'm excited the try out the sleep aid made from goji berries and lemon balm. As Monica said, sure you could eat a cup of lemon balm, but this is so much more realistic nowadays. Melatonin is a hormone, and I've been taking it a bit due to some irregular sleeping patterns so I cannot wait to replace melatonin with this booster. Other boosters include Energy (to counter stress and feelings of weakness), Anti-Inflammatory (for joint pains, minor wounds), and Vitamin D. I'll keep you posted! 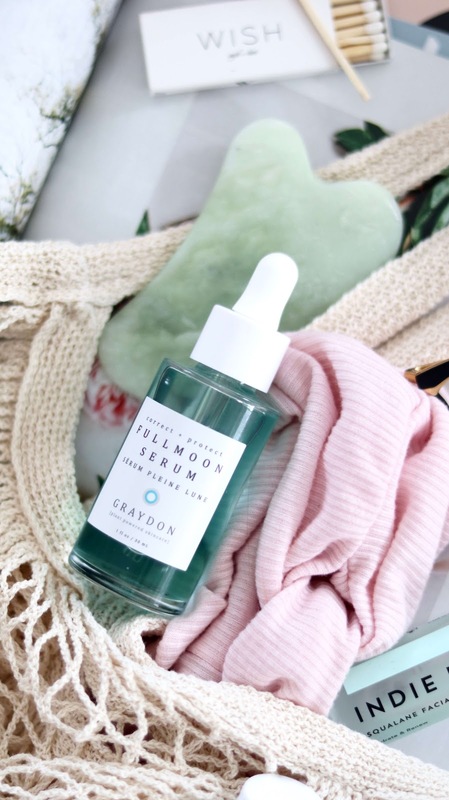 Channeling the inner goddess in you and derived from nature and the Southern Ontario region, this brand is new to the space and is drawing in some major attention. They focus on gorgeous packaging, minimal aesthetic, and scents that will make you float to the clouds. I can't wait to try the Sea Mineral Soak to up my bath game. I am obsessed with this idea. It's a mineral base that you can literally mix in with your favourite agent. Water, coconut oil, yogurt, honey, avocado... the possibilities are endless! You leave it on like a mask and then wash off. Ah, so luxurious feeling! Do you have any favourites? 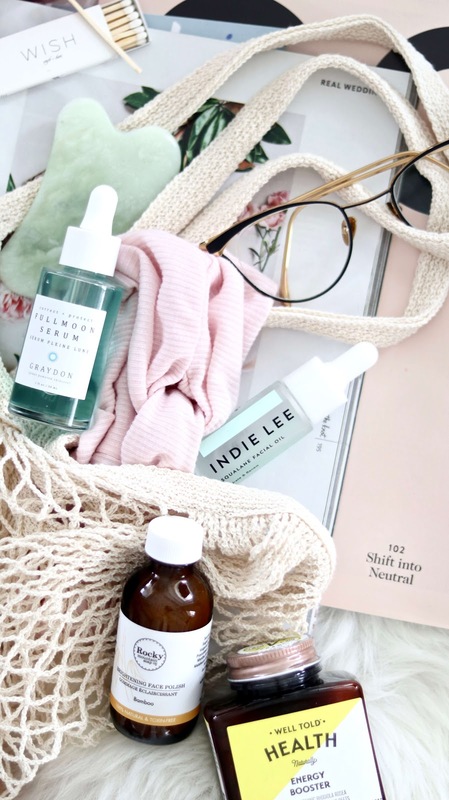 I'd love to know what you look for in clean beauty. All these fabulous brands can be purchased at The Truth Beauty Company.